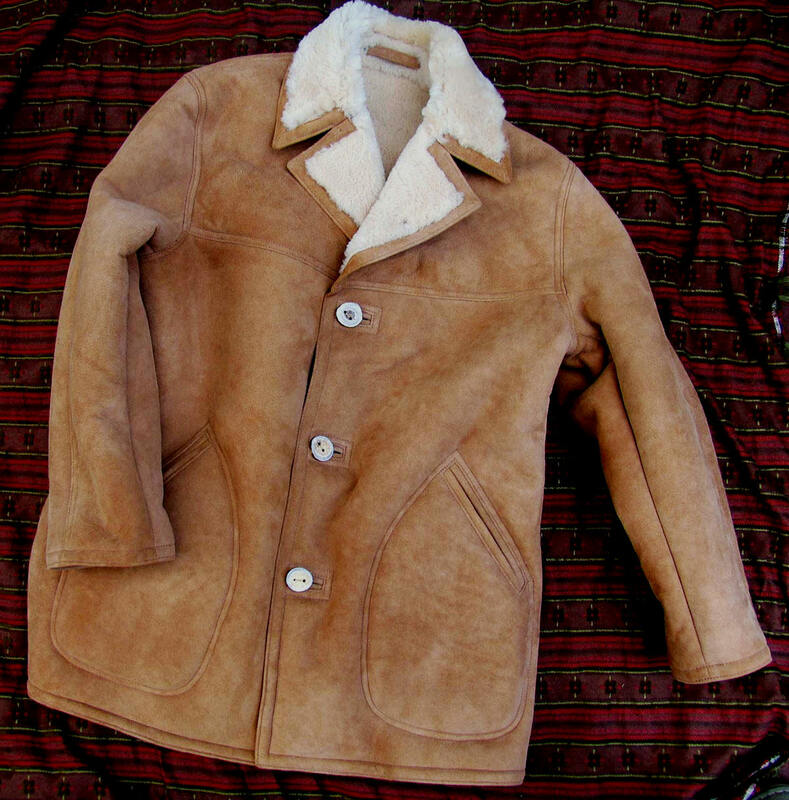 The LOST WORLDS FAIRFIELD reintroduces the classic high-end Shearling (Sheepskin) Coat sold only in the very best department stores and specialty clothiers from the 1960s-80s, until its Napa CA.-based tannery/mfg. was closed by environmental action. 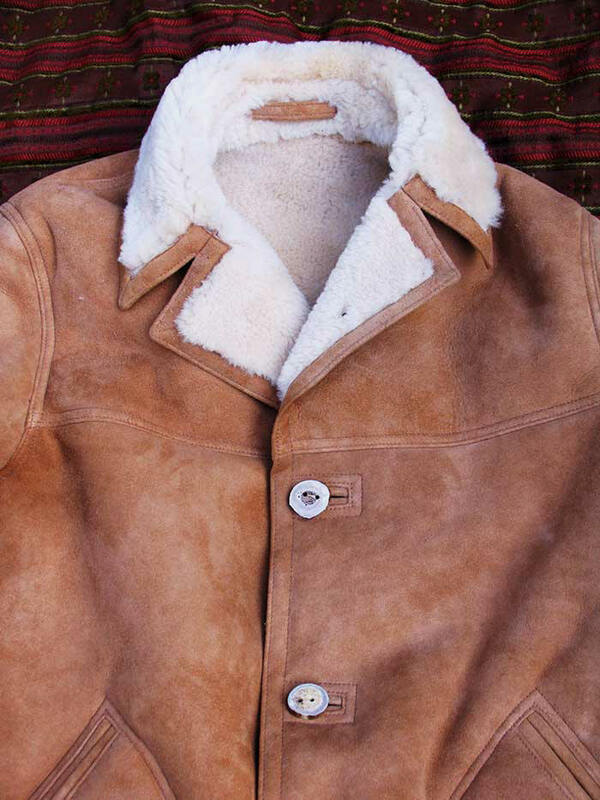 Always among the most expensive sheepskin coats, the FAIRFIELD was the alternative to UK coats by Antartex and Morland but more elegantly American and freshly styled. 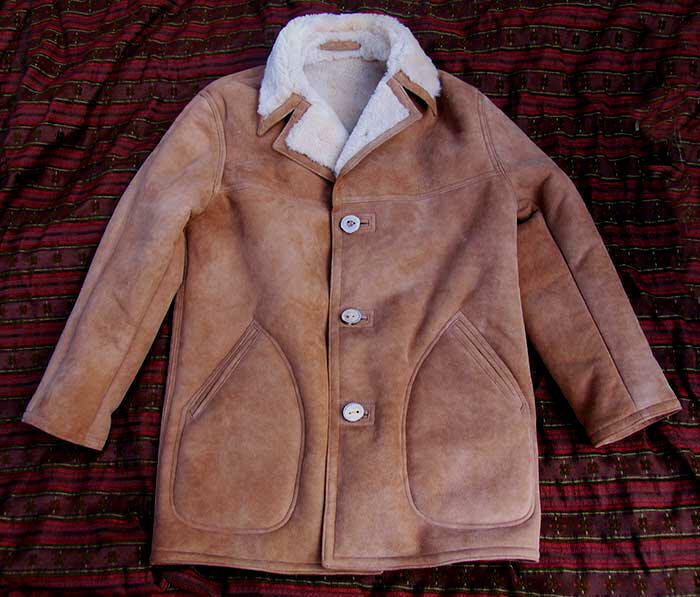 We wanted to recreate the sorely-missed Napa Sheepskin Coat for years but couldn't get the right US hides. In fact the orig. Napa mfg., coatmaker to the American well-to-do, had long ago moved production to Hungary (!) and shortly folded, unable to resurrect its signature prestige and product. 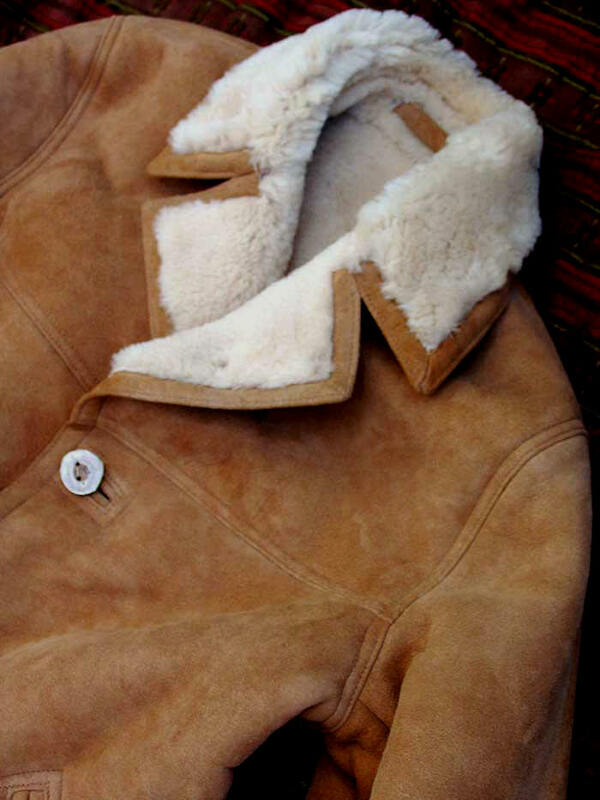 Yet we wanted even better, thicker sheepskins than the old ones (which were damned good to begin with). And we succeeded. And we're elated at the result. 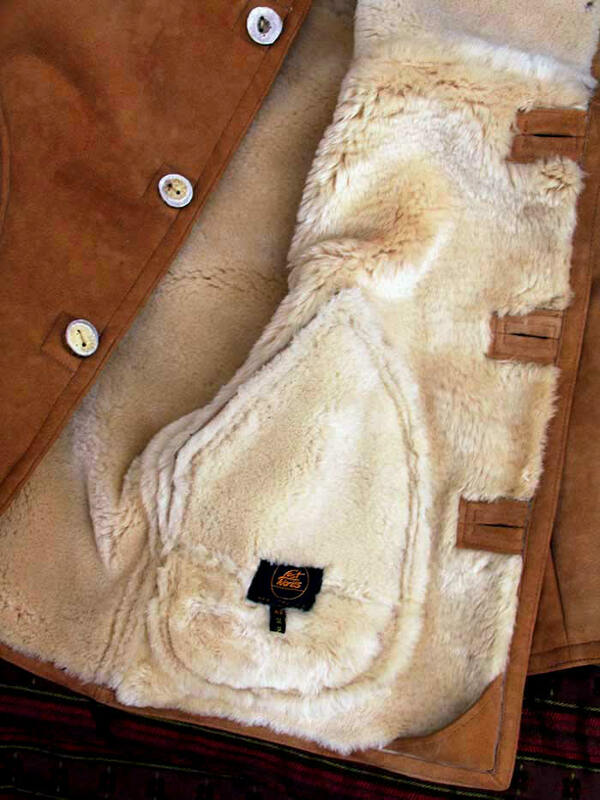 Fantastic 5/8" Sheepskin (the old ones were 3/8"- 1/2"). 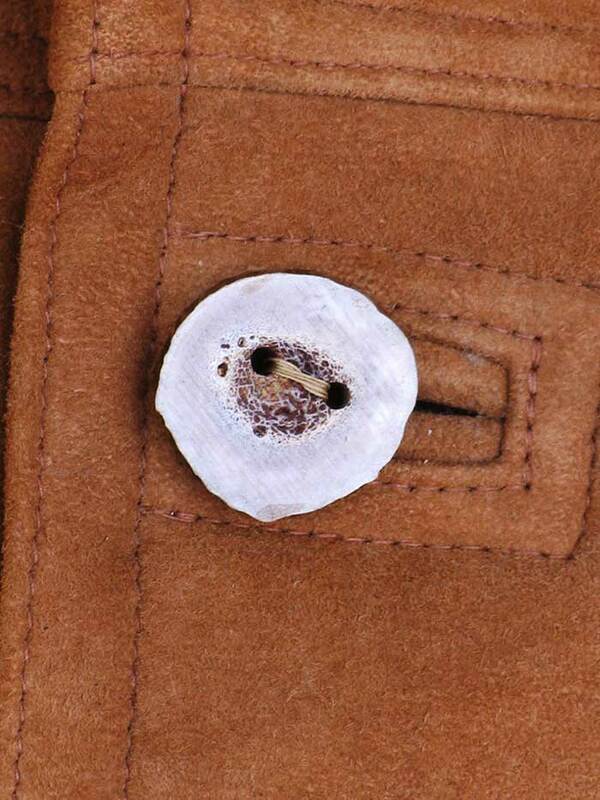 Genuine Deer Antler Buttons sourced from a Native American ranch. 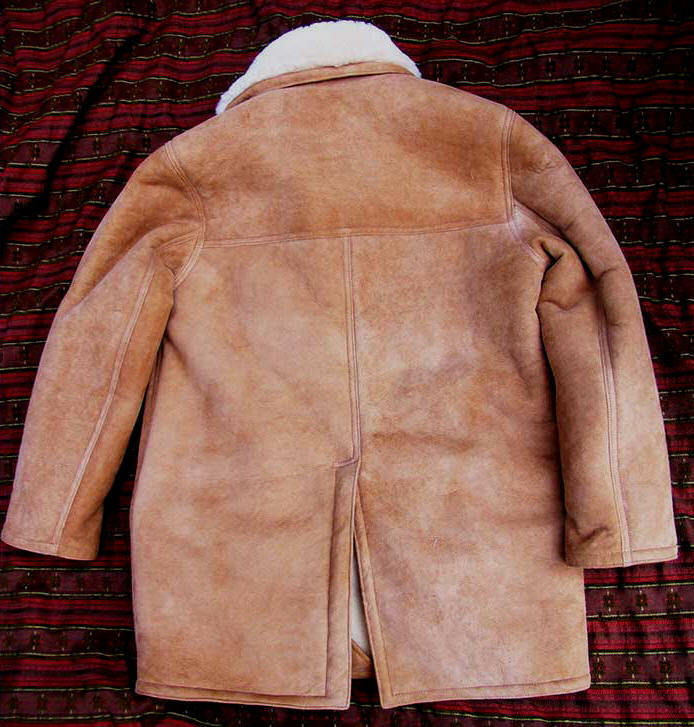 And, of course, renowned LOST WORLDS workmanship, an upgrade over originally well-sewn coats. Lessers imitate, we refine, reset the bar. The FAIRFIELD is of course very WASPY. That world, defined by taste, individuality, quiet assertion, wit, tradition and martinis ... liquid three hour lunches -- now just a dim memory, ridiculed by the clone majority. Elitism, privilege, education. Oh, how awful, how exploitative, how un-PC. Okay, then look around at a gutter world and slob culture of zombie conformity, with zero the cardinal number. The FAIRFIELD returns us to that mythic time and place when people strove upward. A straight shot of masculine style, reserve and power. 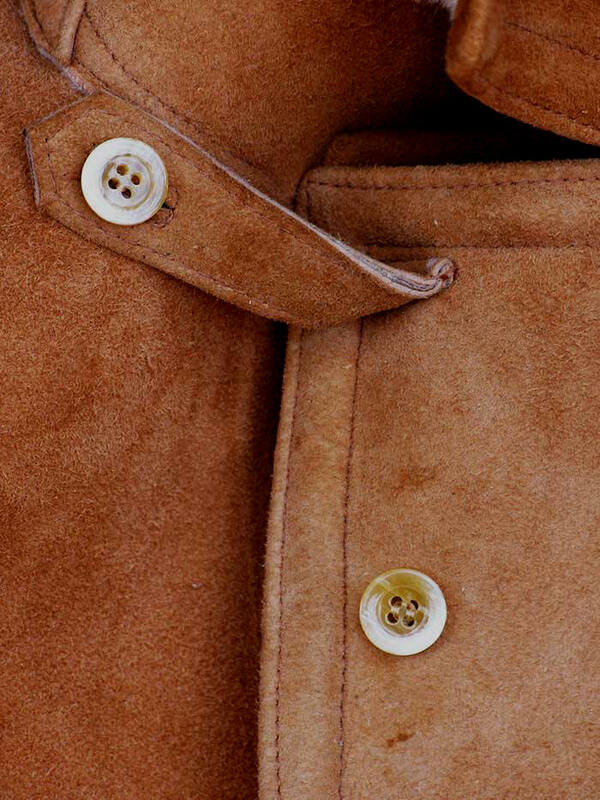 A coat that arches an ironic eyebrow at imported fashion. Cool and matchlessly elegant, ultra-warm and comfortable. For the stadium, steakhouse or office. With the priceless Cold War vibe of the well-outfitted Ivy League CIA man meeting his East German contact in a rainy European backstreet, then musical bedrooms with the MP's wife in some tony English weekend house. Pure class. Pure Americana. classic and delighted that there are still folks who care deeply about quality. 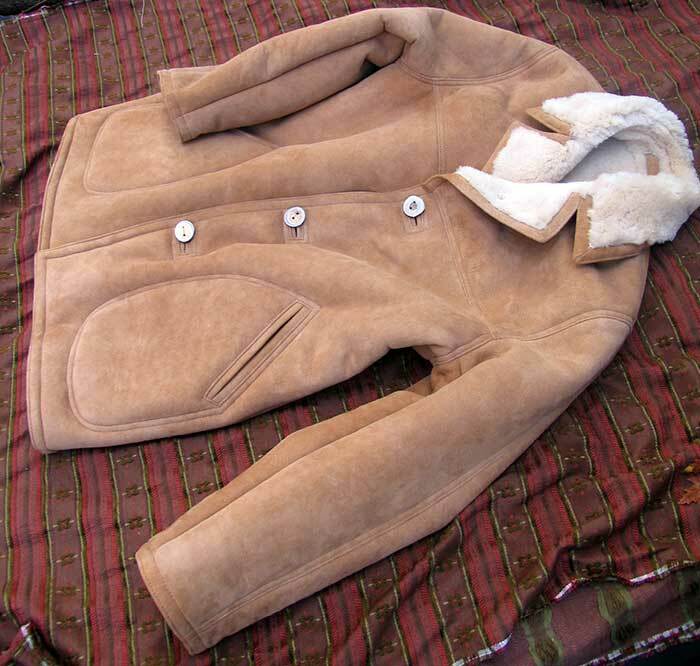 "Just returned from business trip and saw my new coat for the first time, one word --- WOW!!!!! Fit is perfect, quality is above and beyond my expectations and the level of comfort and warmth it provides is outstanding.Thanks so much for some great work. My only complaint is now I have to order more of your creations!"